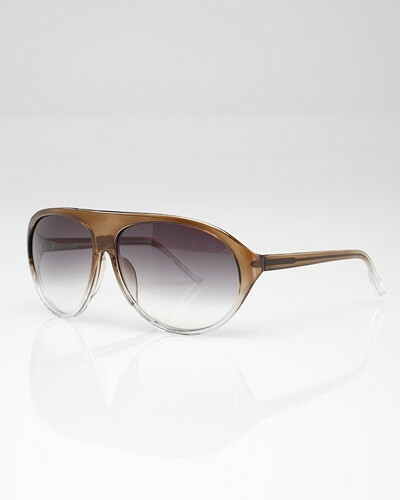 How fab are these aviators??? I love the stunning frame and the clear acetate is quickly becoming a little obsession for my eye-wear collection right now. Although I haven't made a purchase yet, trust, I'm coming around swiftly. 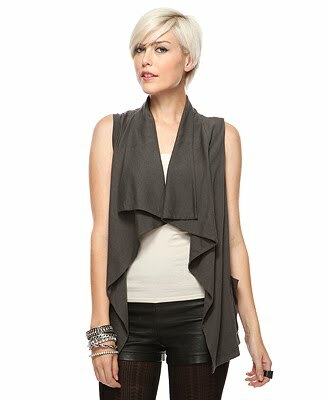 I so need this perfectly draped cardigan above. I've been looking for this exact type....seriously! This price has me wanting to type my credit card number faster than you can say "submit". OMG!!! 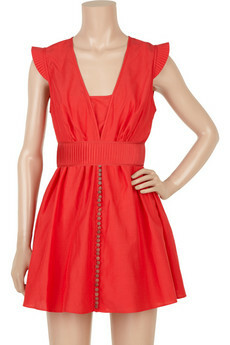 This dress will be worn by me all throughout spring and summer. The coral hue is perfecto! I know you faithful followers know that this studded bootie is so me. I'm usually channeling 'rocker chic' or 'biker babe' style anyhew. This coat has clean lines with some feminine frills. It's also sophisticated and downright gorgeous. I'm loving it! What do you guys think.....should I have the sales reps on speed dial, or am I overreacting?